Each month we host a free investor seminar where we explain why the current opportunity of buying residential real estate as an investment is so incredible. The videos below contain more information about what will be covered. 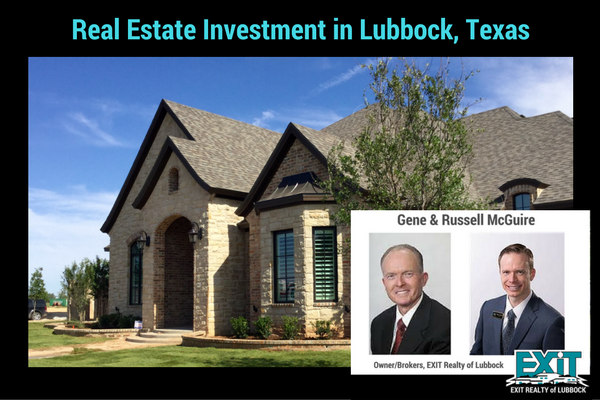 The seminars are free and held at the EXIT Realty of Lubbock office. Please call us at (806) 771-3900 or use the form below to find out when our next seminar will be held. We would love to have you as our guest.